New FOUR Winged Dinosaur Discovered! Remember when you first saw Jurassic Park the idea of birds evolving from dinosaurs blew your mind? Be prepared for it to be rocked again (Pun intended). Introducing the new winged dinosaur Changyuraptor yangi! 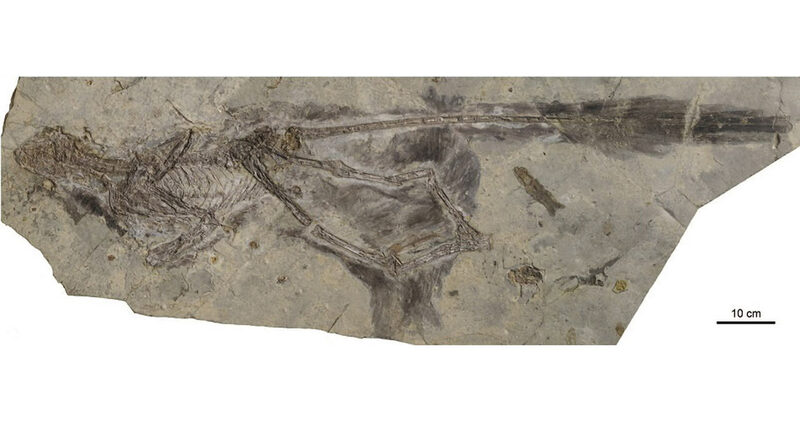 Discovered during a joint dig between China, the United States, and South Africa, paleontologists located the new creature in China’s Liaoning Province. This new dino is not the first specimen with four “wings” – a whole group of dinosaurs called Microraptoria sported a second set of wings or elongated feathers from the back of their legs. However, Changyuraptor yangi is the largest yet found, measuring 1.3 meters long. Researchers also believe that the foot -long feathers of Changyuraptor yangi indicate their function as landing stabilizers. 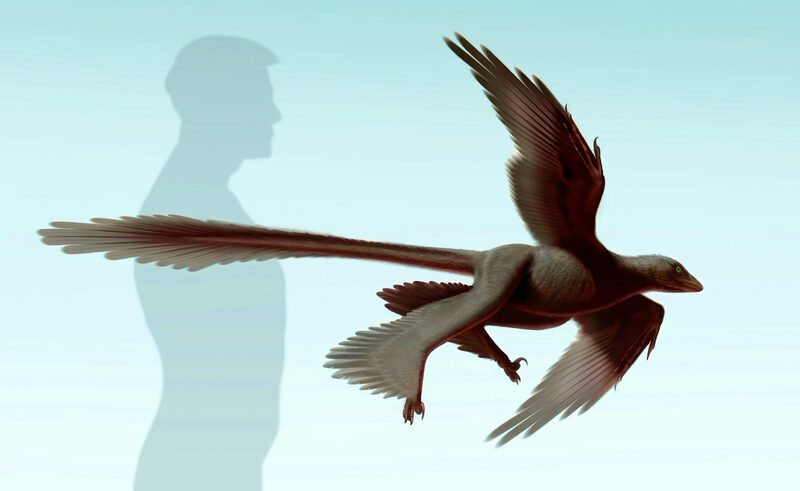 While many feathered dinosaurs have been found, the role of the feathers have remained nebulous as not all examples could physically support a creature in flight. According to dating experiments, the creature lived in teh Cretaceous period about 250 million years ago.